LCEC urges customers to be prepared in cae of power outages from a storm. FORT MYERS, Fla. -- When Hurricane Irma hit Southwest Florida in 2017, thousands of homes were left without power for days. Lee County Electric Cooperative helped in fixing those repairs. 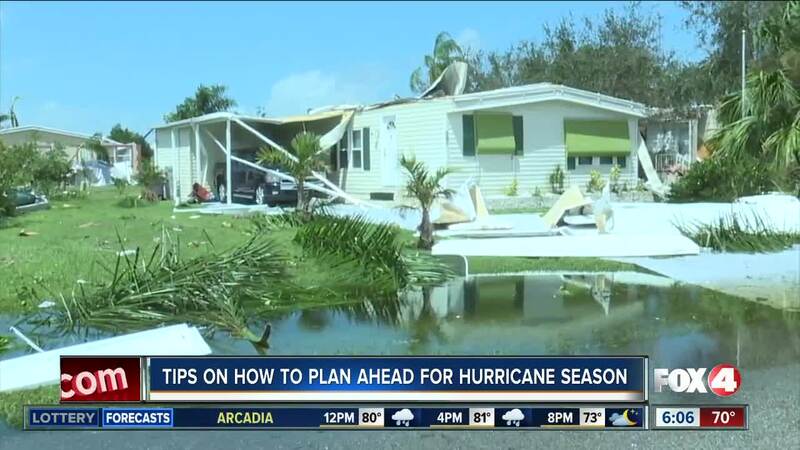 They said they already have their hurricane plan in place but do you? 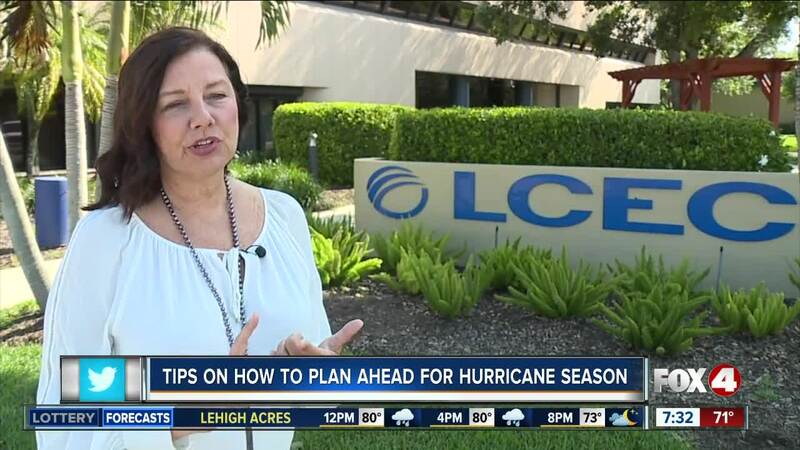 LCEC said this is the perfect time to put a plan in place because hurricane season is less than two months away. --Where will you and your family go if we need to evacuate? --Will we go to a shelter or leave the area? --If we plan to stay, what will we do about food, water and electricity? You have to know these things ahead of time. LCEC has about 217,000 customers in Southwest Florida and when Irma hit, about 180,000 were left without power. If you depend on electricity for life support, whether you have a disability or medical condition, they urge you to have a plan in case the power goes out. Ryan said have a backup generator just in case but be careful because it can be very dangerous. She said you need to know how to operate them safely. One of the top causes for power outages are trees and debris knocking down power lines. “It’s important that customers trim their trees now ahead of time and remove any debris that’s laying around in their yard,” Ryan said. She said this hurricane season, they are utilizing social media to talk directly with customers, sending updates on outages and repairs on both Facebook and Twitter . You can also send LCEC photos and videos of damage on social media so crews know what to expect before they get to your house to make repairs. LCEC just asks for your patience before they can get boots on the ground to make any repairs. Hurricane Season begins June 1st.